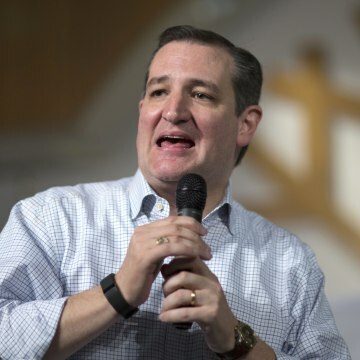 Ted Cruz raised nearly $20 million in the past three months, according to an internal memo obtained by NBC News – a significant haul for the Texas senator heading into the final month before the Iowa caucus. 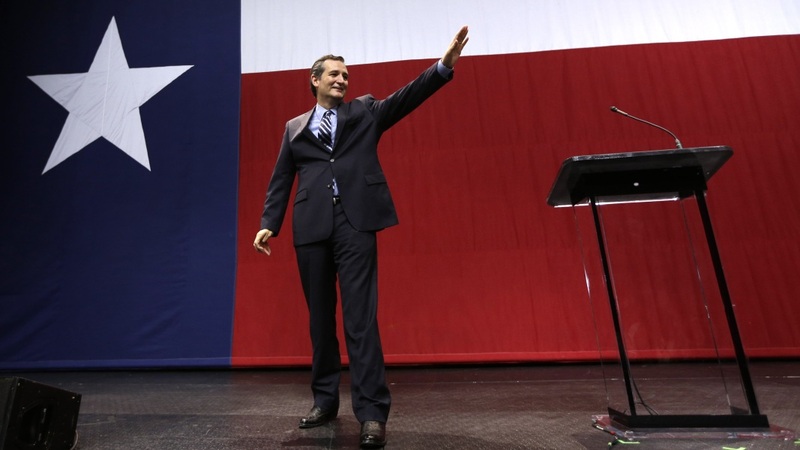 It’s Cruz’s biggest fundraising total yet, surpassing the $12.2 million he brought in last quarter. And it brings the Texas senator’s total figure for the year to $45 million. In the previous three months, Ben Carson – then the rising candidate in polling – brought in a similar $20 million. And Marco Rubio brought in just $6 million. Cruz is the first candidate to report his or her fundraising totals for this quarter, which technically ends on Thursday. 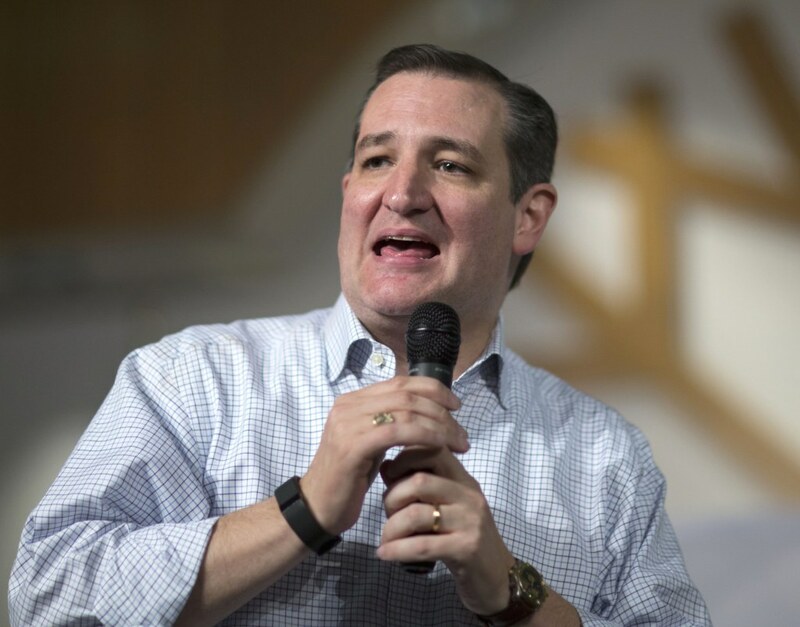 At the beginning of October, Cruz’s campaign had the most cash on hand -- $13.8 million – but it has yet to publicly release what its coffers now hold. The formidable fundraising by Cruz — who often highlights on the trail that his campaign is built to last — is also matched by hefty fundraising by several super PACs backing his candidacy. Through September, the super PACs had raised $38 million — and to date, the organizations have spent little of that money. For Cruz, the extra cash gives the candidate expanded funds to potentially buy advertising in the upcoming early states. But through the summer and fall, the campaign resisted spending on traditional television and radio advertising, putting in less than $1 million total so far. It has yet to lay out its advertising plan instead saying it will buy television air time on a week to week basis.